and our apples all year round, while getting to know the familiar faces of Johnson Farms. You have the BEST honeycrisp apples our family has ever had the privilege of eating! Very sad that you are not at St. Jacobs market this morning. Hope to see you Saturday!!!! Sorry Sonya. 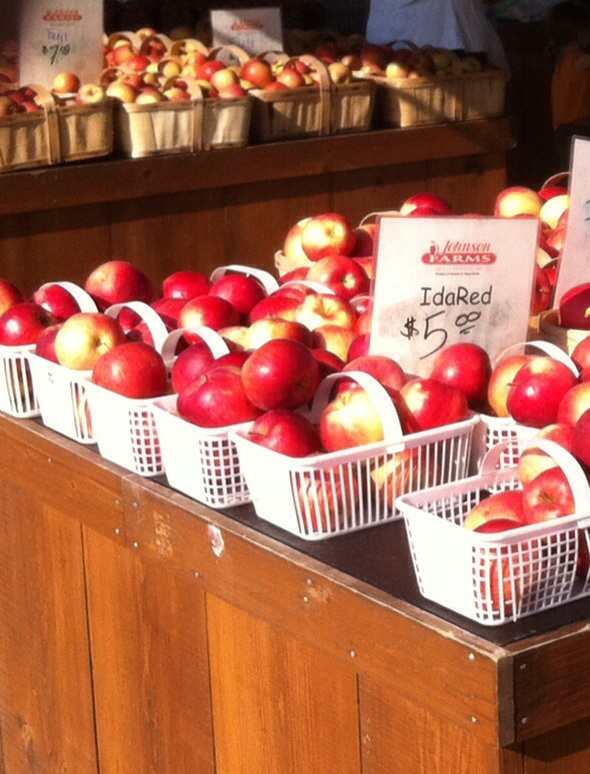 We will see you Saturday with those Honeycrisp! You have the BEST Ambrosa apples I have ever had the privilege of eating! When I go to St Jacobs market I always buy a half bushel for myself a a 4qt bbasket for my coworker. When I cant make it to St Jacobs I buy your apples from the burnhamthorpe road market at Dixie and burnhamthorpe road.